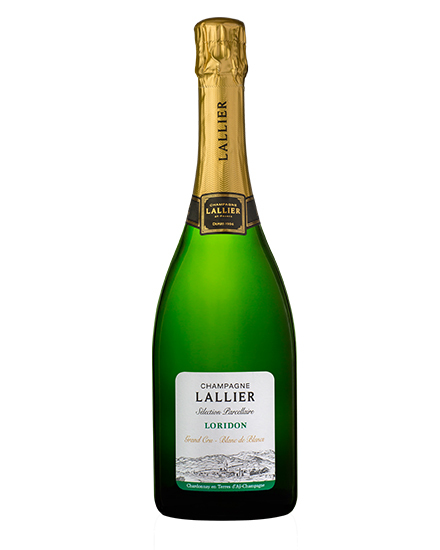 Capped with cork and staple on lees for 5 years. 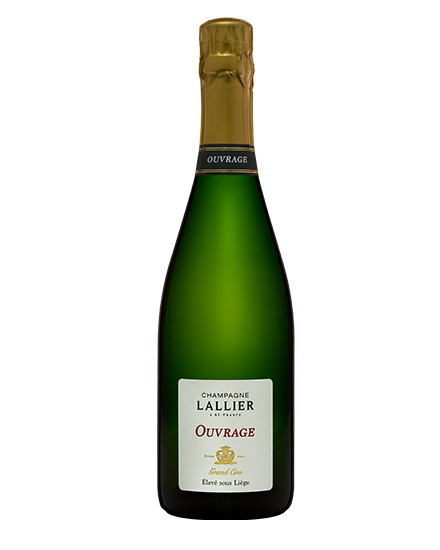 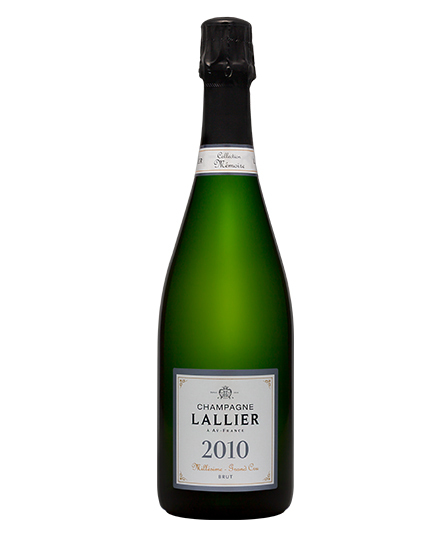 A wonderful Extra Brut without any artifice. 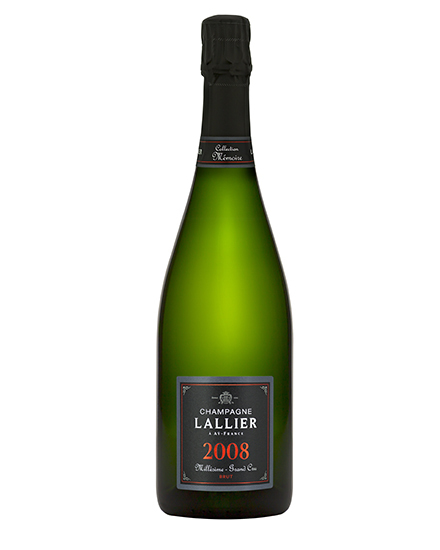 A wine of very natural truth, without any dosage liqueur. 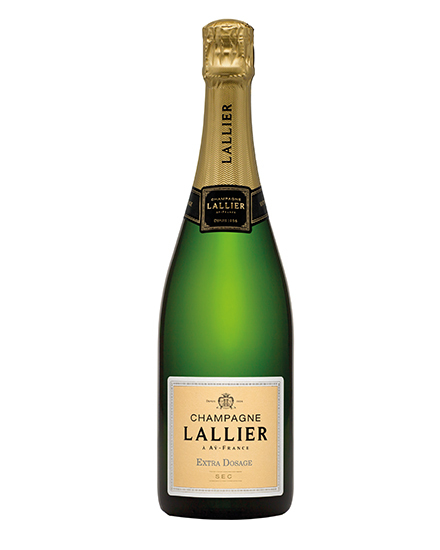 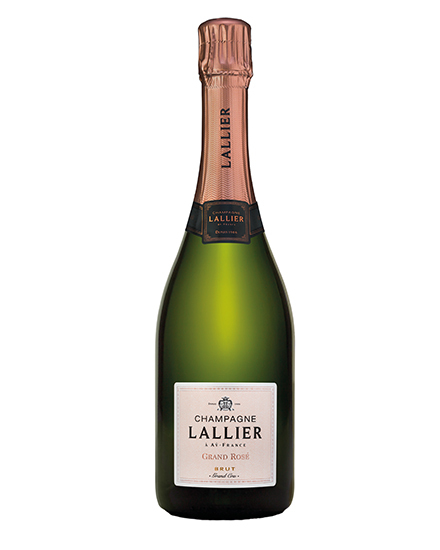 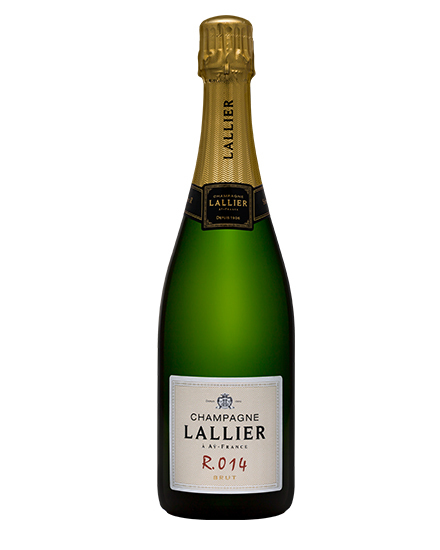 As the icing on the cake, Extra Dosage comes to refine the LALLIER menu for a finish all in roundness. 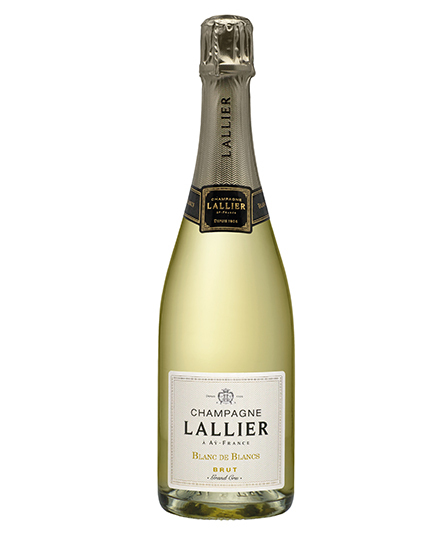 When champagne gets festive and delicate at the same time.